The perfect blend of lightness, comfort and resistance. Free up your stride with X-TREM® SKIN TOUCH. 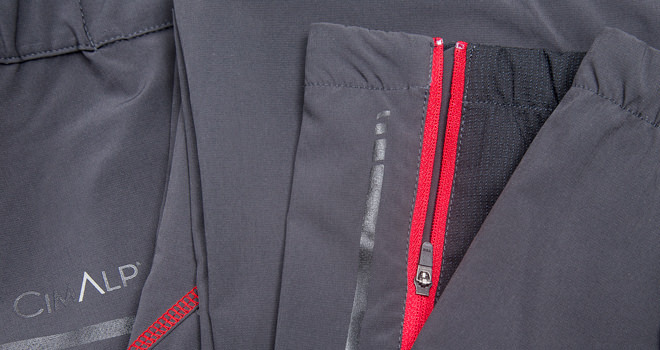 Light, stretchy and breathable, these trousers are ideal to speed up your hikes. Totally versatile, they are designed to let you climb with no restraint. Their windproof and resistant structure features a durable water repellent (DWR) coating. With chamois, explore any mountains with lightness, agility and respect. These CAPREOLUS H stretch mountain trousers have been designed for speed hiking. A cross between classic hiking and trail running, this activity requires excellent performance and a steady rhythm during mountain outings. Speed up your hikes. Free up your stride. 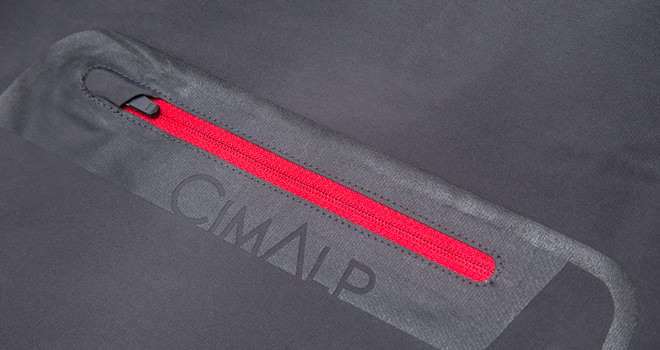 At CimAlp, we would wear these hiking trousers every day! Their structure features a windproof effect as well as a durable water repellent (DWR) coating. The 3D-Flex® material is twice as stretchy as a conventional material. With their sleek and technical look, they were designed for people who have a passion for sports. Switch effortlessly between running and climbing. Ergonomic cut and laser-cut pockets. To limit our environmental impact, this fabric meets the bluesign® standard that enables us to evaluate and reduce our consumption of natural resources, especially in terms of dyes and product finishing. In addition, we have eliminated perfluorinated compounds (PFCs) for your health and that of the environment.